This is a good column (published in New West). It doesn’t give any side of the issue a free pass, and is one of the first I have seen that looks carefully at Governor Freudenthal’s contradictory statements about wolves and big game. The Wolf’s at the Door. New West. By Dan Whipple. 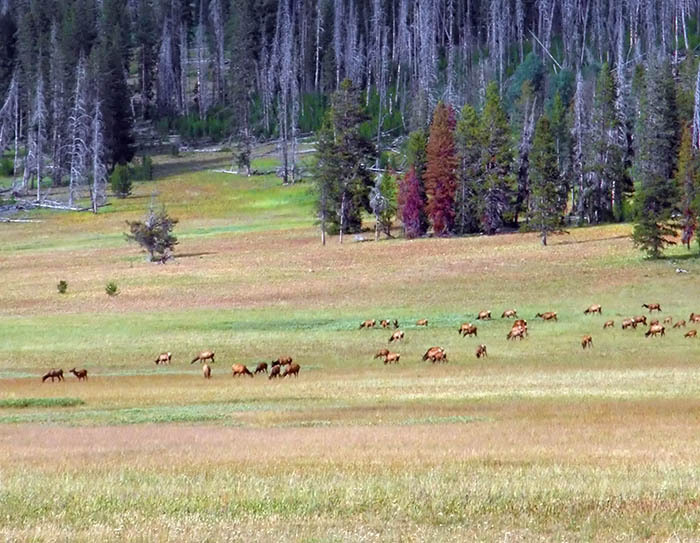 Legislators may tinker with elk ranching laws. By Roger Phillips. I was talking with a leader in a major sportsman organization the other night. He said the Idaho legislature was likely to do nothing of importance to restore fair chase hunting in Idaho, and he was talking ballot initiative to solve the problem the way sportsmen did in Montana about 6 years ago. Republicans on the committee appear to also be distancing themselves from this increasing unpopular presidency. Note: this is so odd. It is almost like the presidency was a separate government, rather than a separate part of the U.S. government.